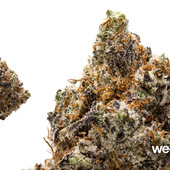 This pure indica medicinal strain comes from California. In that state's medical community she is considered an "elite clone", meaning that it is only available as a cutting. Not to worry if you are a medical marijuana patient in California - this strain can be found at various dispensaries throughout the state. 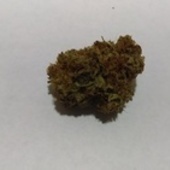 Patients there praise Purple Kush's deep body stone as a good treatment for pain and depression. Wow!! i also run a small collective and am unaware of any license that allows you to ship flowers thru any postal service. If you have any information on this subject please share!!! have a great day! One of my all-time favorites & am having a hard time finding more. One that I can stay awake and still work around the house without pain.